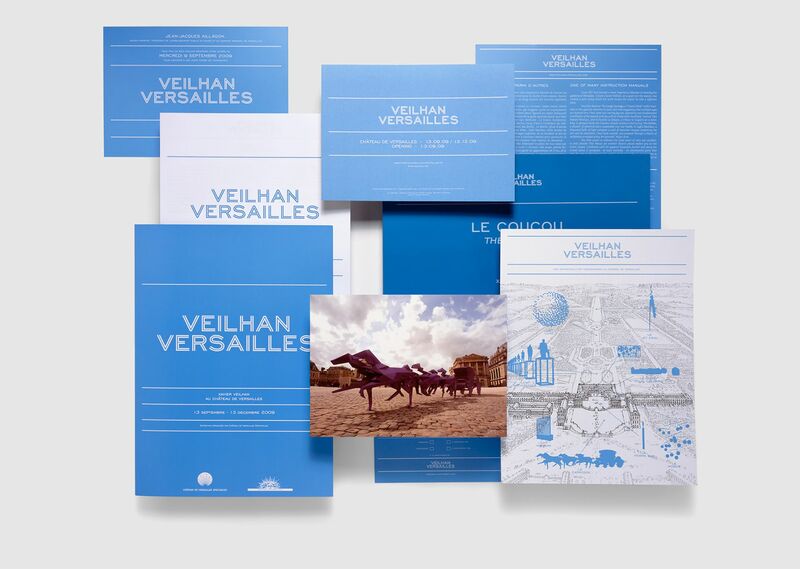 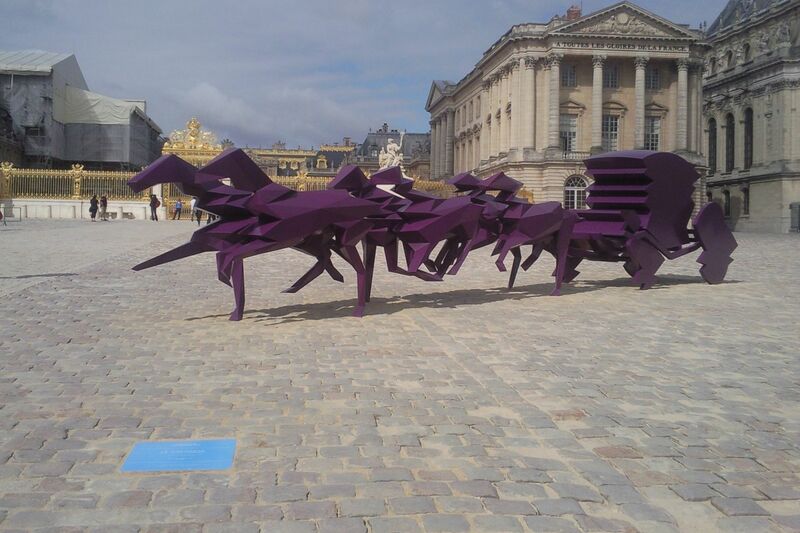 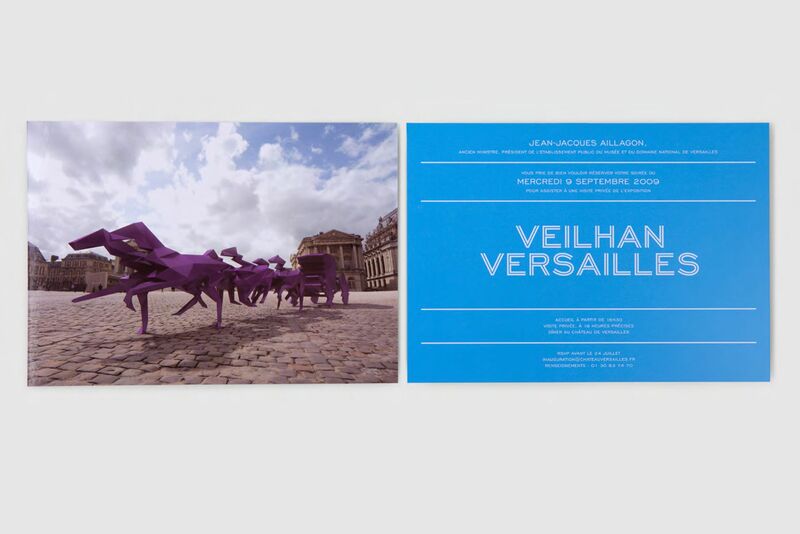 When Xavier Veilhan was invited, a year after Jeff Koons, to invest the Chateau De Versilles for a large-scale exhibition, he asked us to design all the identity and signage for the event. 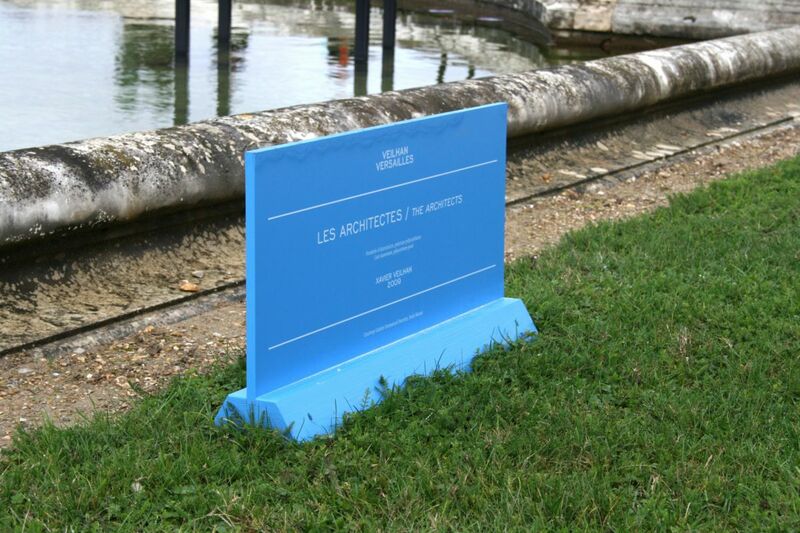 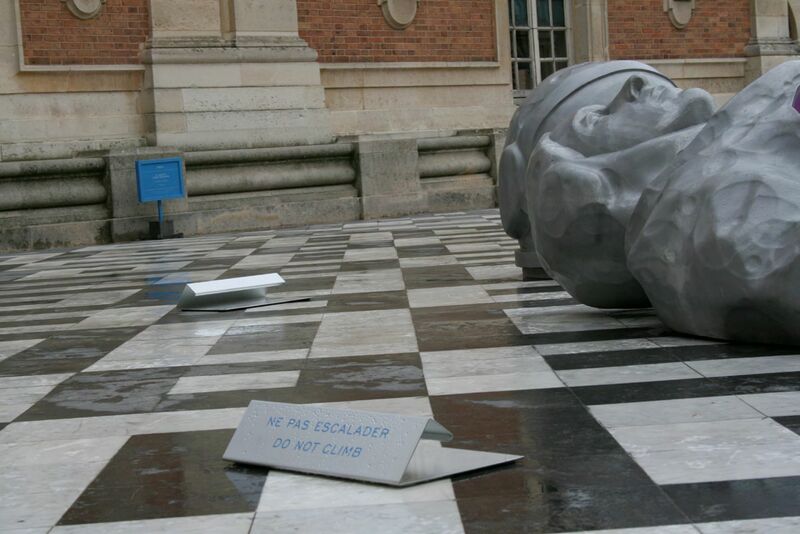 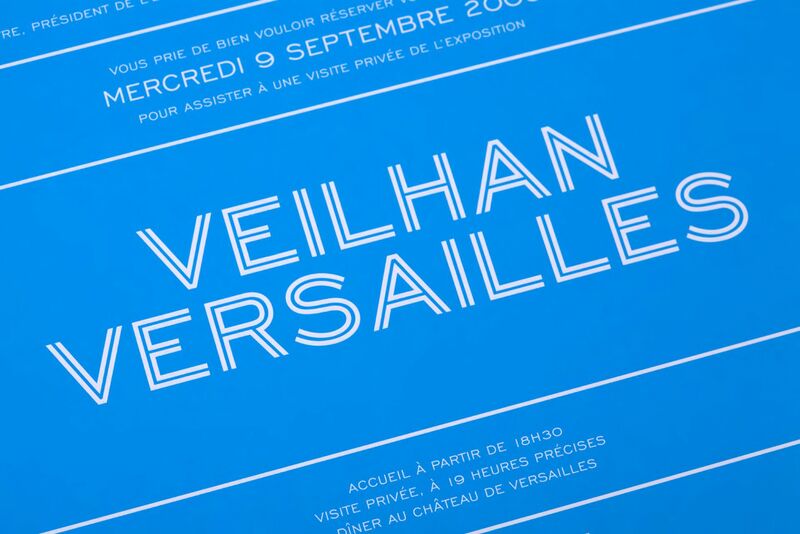 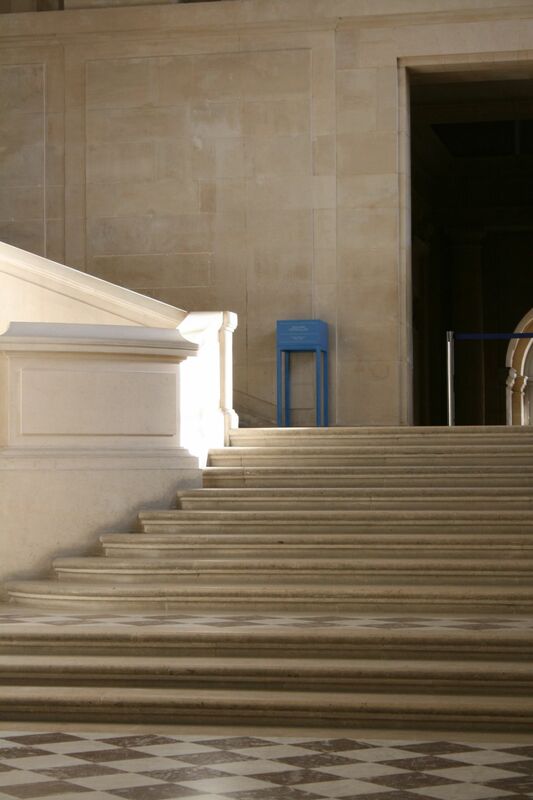 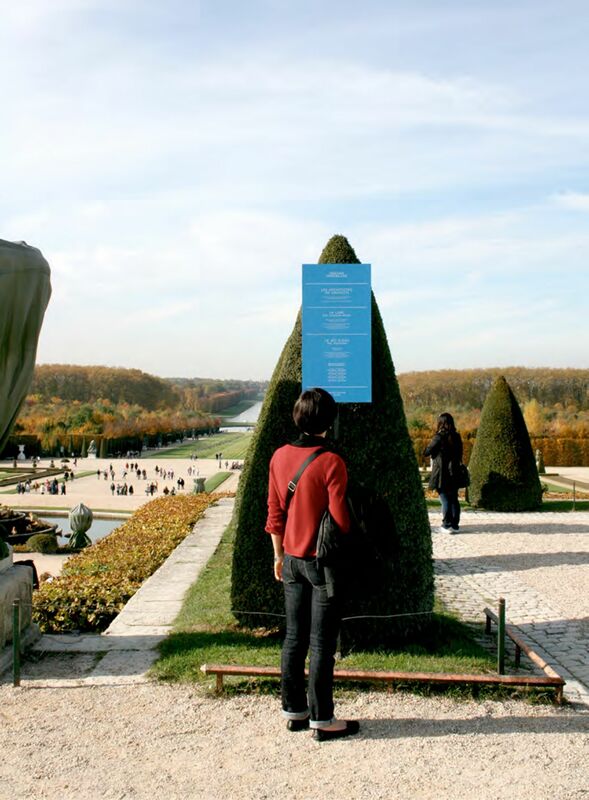 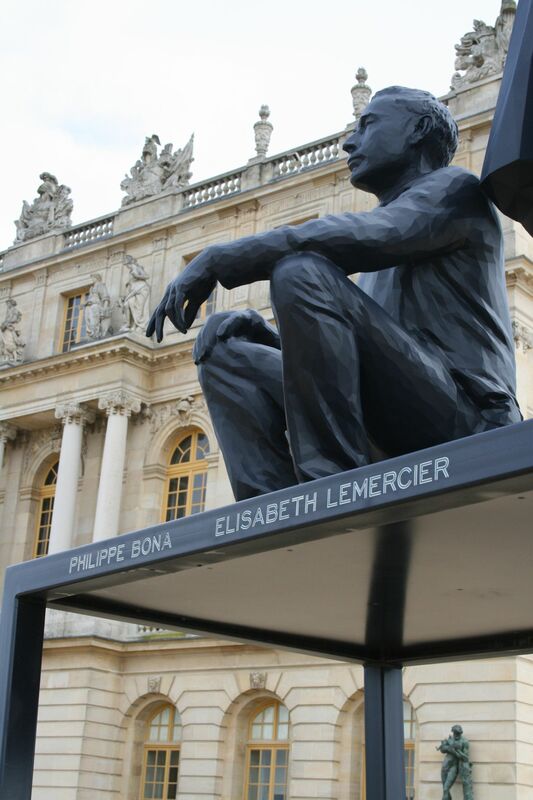 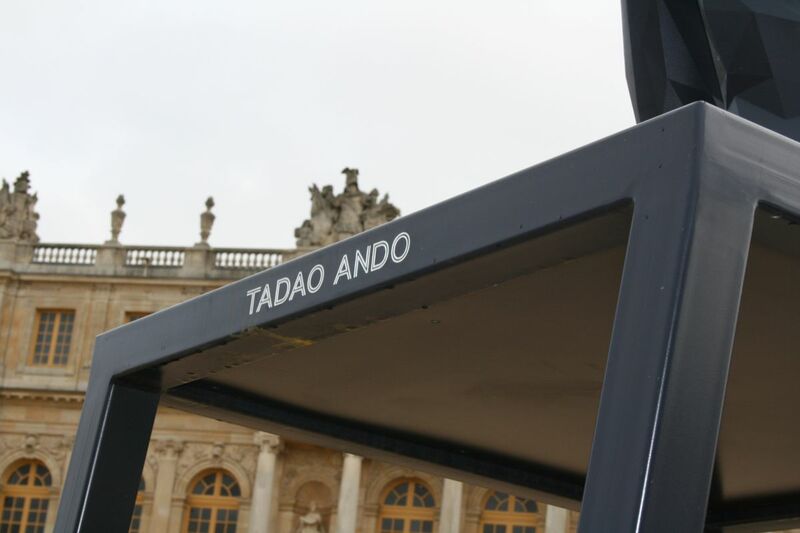 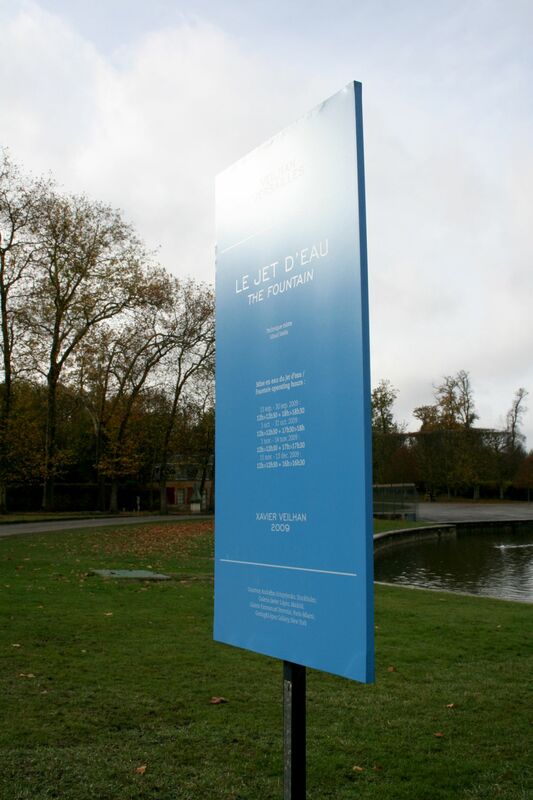 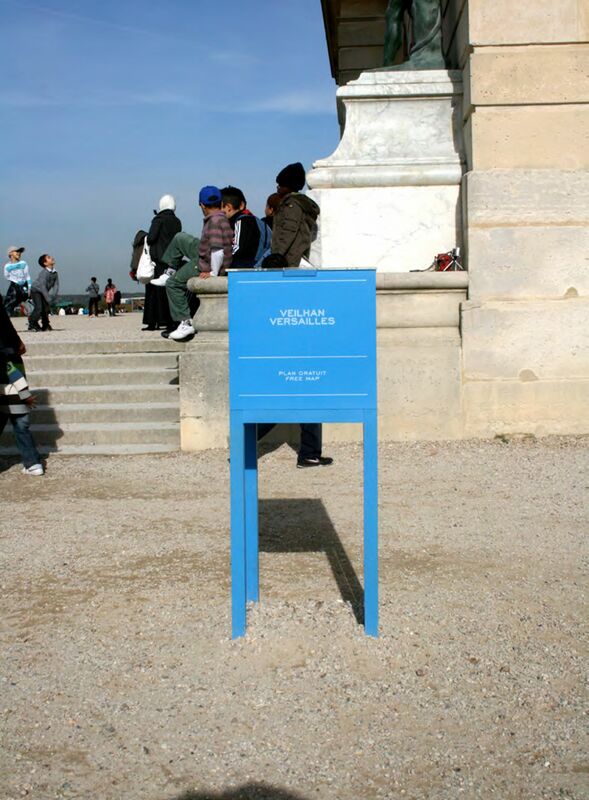 Knowing that the vast majority of Versailles visitors would not know about the artist or about contemporary art, we decided to have highly visual signage and a unique inline typeface. 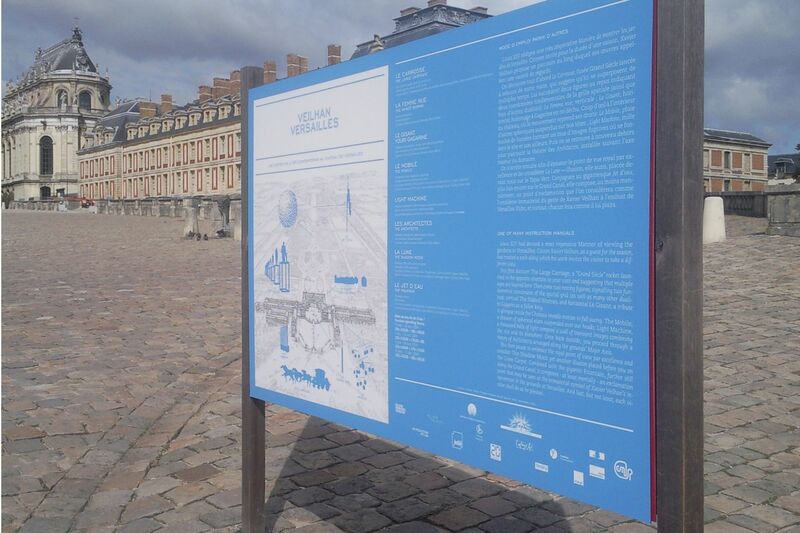 We also designed a guide and map, to help the audience navigate the huge exhibition area.